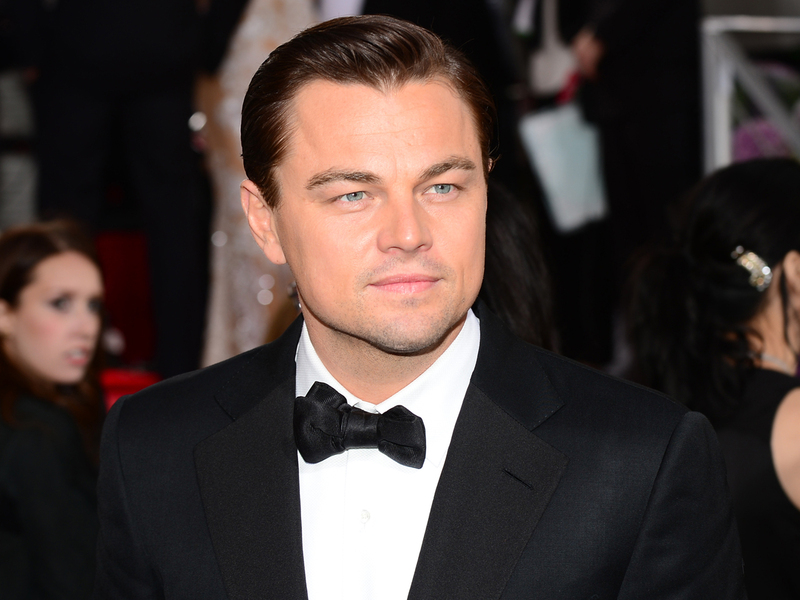 Leonardo DiCaprio is poised to take a break from movies for a little while. The 38-year-old actor has had a busy couple of years, shooting the newly-released film "Django Unchained," as well as Baz Luhrmann's "The Great Gatsby" and Martin Scorsese's "The Wolf of Wall Street." "I am a bit drained," he told the German newspaper Bild. "I'm now going to take a long, long break. I've done three films in two years and I'm just worn out." But that doesn't mean DiCaprio won't be busy. "I would like to improve the world a bit. I will fly around the world doing good for the environment," he said, adding, "My roof is covered with solar panels. My car is electric." When asked what he likes to do in his downtime, DiCaprio told Bild he likes watching basketball, collecting art and spending time with friends. DiCaprio received a Golden Globe supporting actor nomination for his role in "Django Unchained." "The Great Gatsby" hits theaters on May 10, 2013, and "The Wolf of Wall Street" is expected out later this year.